After homologation of the C.I.B. / C.I.E. 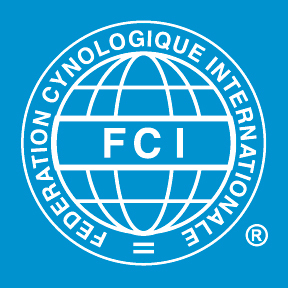 titles by the FCI (diploma issuing) a dog must gain 4 x CAC at International shows held under the patronage of the SKJ in Slovakia. These CACs must be awarded in the champion class by at least three different judges. Please, originals of critiques, a copy of the C.I.B / C.I.E. title diploma and a copy of the dog´s pedigree to your application. Awards gained from January 1st, 2014 will be accepted for the Slovak Kennel Club (SKJ) Champion title homologation. Valid is from January 1st 2018.